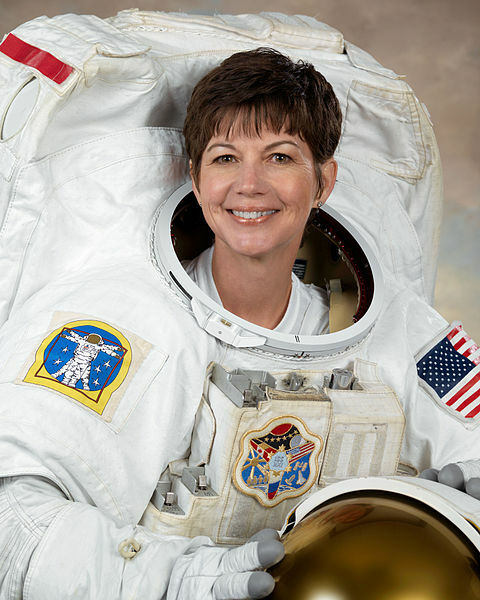 NASA astronaut Cady Coleman and scientist Heather Paul will in in San Antonio to participate in the Worldcon next weekend. Cady Coleman has logged more than 4,330 hours in space aboard the Space Shuttle Columbia and the International Space Station. She’ll be there both Saturday and Sunday. 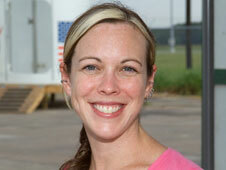 Heather Paul has worked in the areas of life sciences, propulsion, mission operations, and space suit and tool design and development. Ms. Paul has focused her engineering career on developing life support designs for next generation space suits that astronauts will wear as they explore places such as the Moon, Mars, or an asteroid. She’ll be there on Saturday. This entry was posted in Deep Space 770, Worldcon and tagged LoneStarCon 3, NASA by Mike Glyer. Bookmark the permalink.